Welcome to New Orleans! What an incredible city you’ve chosen to spend your collegiate years in. There are so many wonderful things to experience while you’re here in New Orleans that you’ll find yourself learning something new every day. 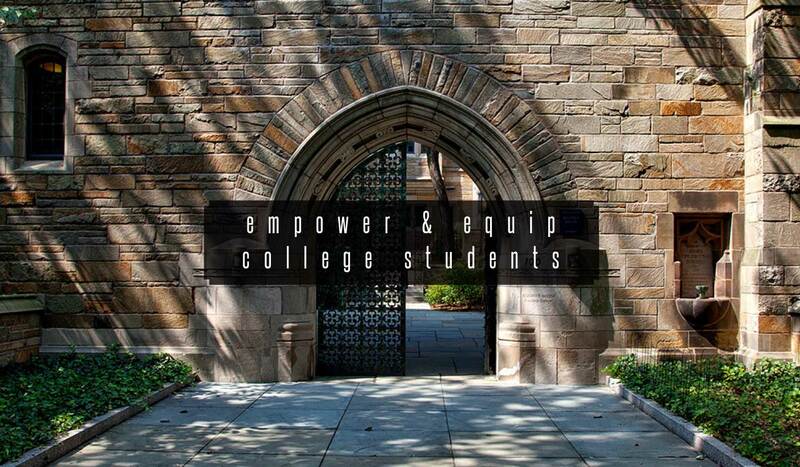 One thing we’d love for you to experience is what God wants to do in your life while in college. Many start attending college and unfortunately drift away from their faith. Don’t let that happen to you! We’d love the opportunity to help you strengthen your relationship with Christ during your time in New Orleans. Please click on your campus below and see how you can plug into a BCM Christian Community on your campus!